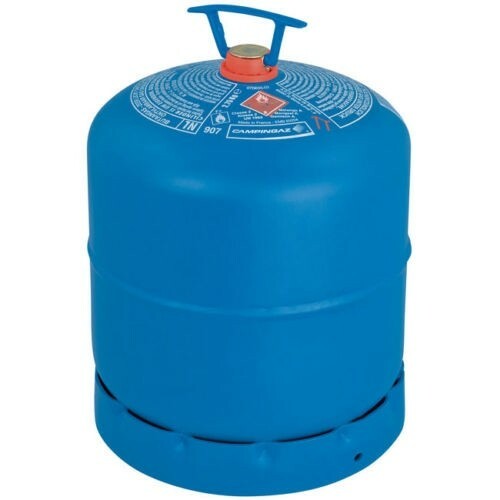 This Campingaz 907 canister will hold 2.75kg of pure butane gas, and has a high-security valve that will prevent any leaks during connection and disconnection. 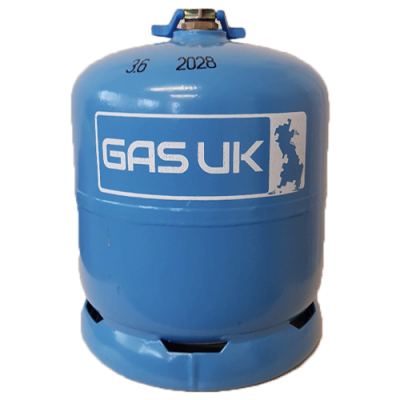 Our camping gas cylinders suits many large camp stoves, BBQs, burners, heaters and is used with a butane regulator and gas hose. 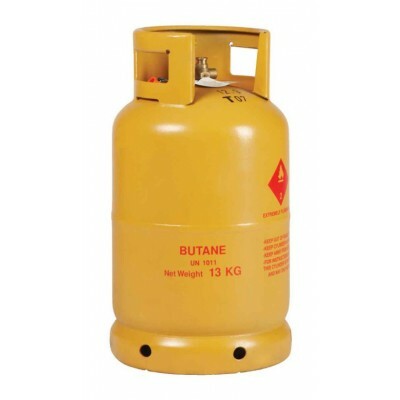 This is a popular cylinder and is widely used with a number of appliances. The benefit with this is that it can be exchanged in many locations throughout the UK. 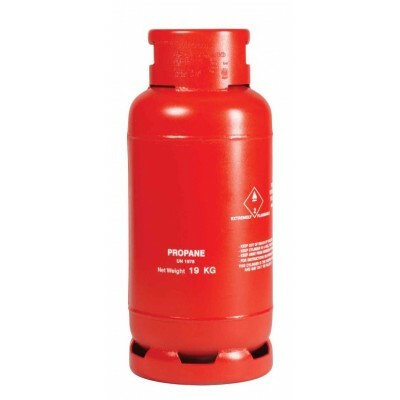 The canisters can be exchanged at our depot, or at participating campsites or camping stores.